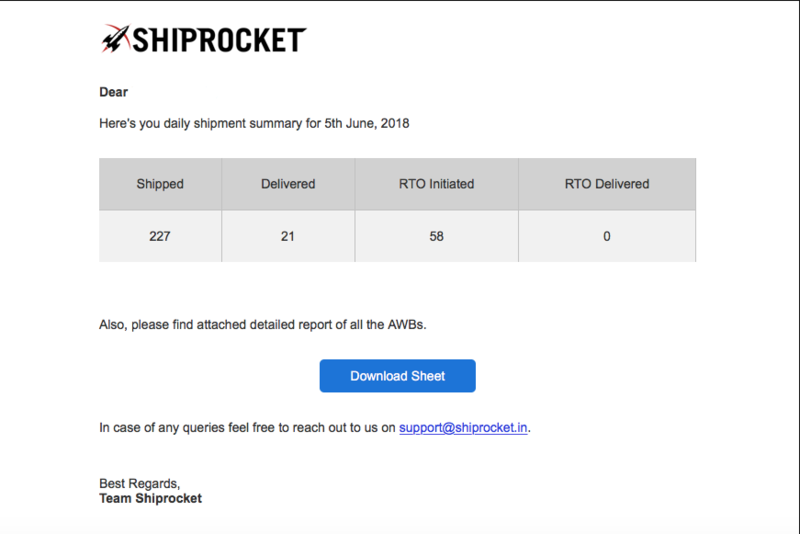 To make information about your daily orders readily available to you, we have come up with automated ‘Daily Digest’ and ‘Pickup Segregation’ email reports that gives you a daily synopsis of your shipments in each category. 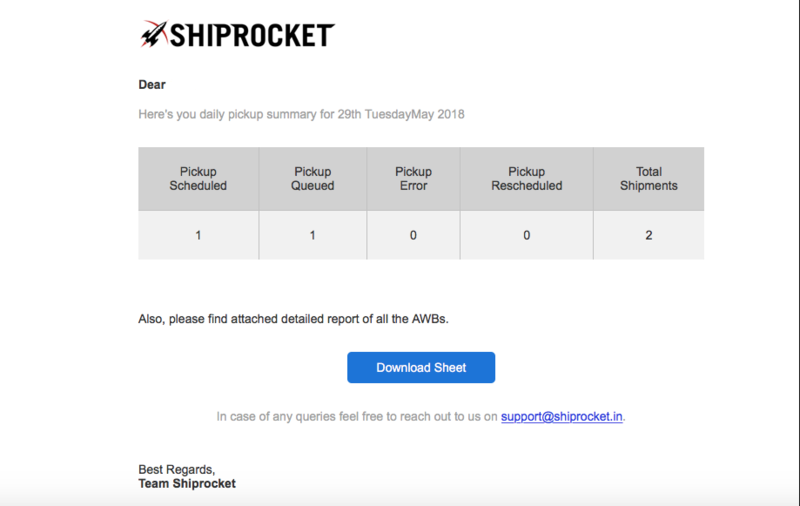 The Daily Digest snapshot is an indicator of the forward and reverse orders which are shipped, delivered and yet to be delivered. The Pickup Segregation report gives you a brief about the scheduled, queued and re-scheduled pickups along with the pickups which have shown error and need rectification from your end. Using Surface Lite, sellers can easily ship through road with minimum weight slabs of just 2kg instead of 5 kg slabs of other surface partners, after which every additional kilogram is chargeable. This gives sellers an opportunity to ship at cheaper rates through road transport. The starting price of FedEx flat rate is Rs. 44/500gm. 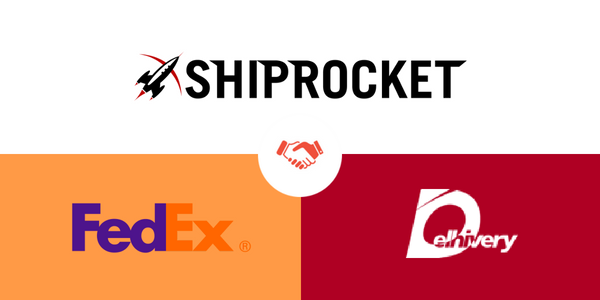 Sellers can enjoy high-level service from FedEx at comparatively cheaper rates. This plan allows you to ship your products through road transport. This gives freedom to ship many more items with lesser restrictions. Delhivery Surface Standard is available on all plans. This feature is available in all plans above the basic plan. It gives sellers a chance to ship their products via road with much lesser restrictions and over small distances. It has a minimum chargeable weight of 2kg. The pricing starts at Rs. 68/2 kg. 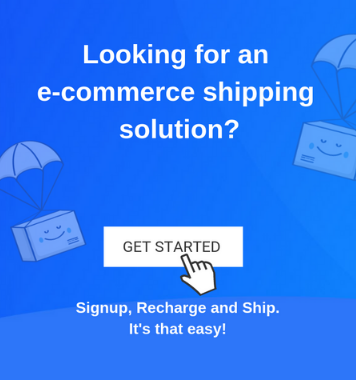 We keep coming up with new features to make Shiprocket a seller-friendly panel that gets them services at the most economical rates. 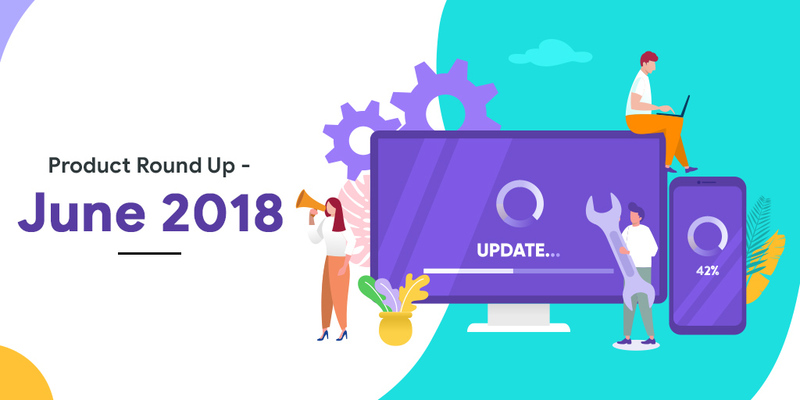 To know more about any product changes keep watching this space.